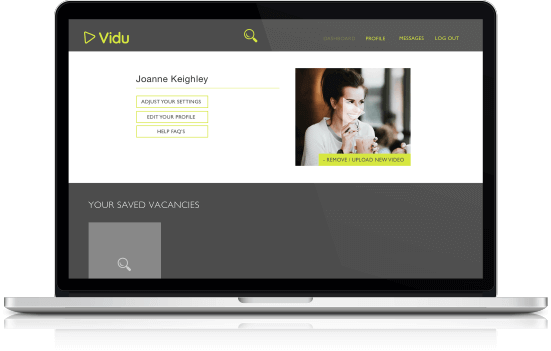 Vidu Video Recruitment Ltd (“We”) are committed to protecting and respecting your privacy. 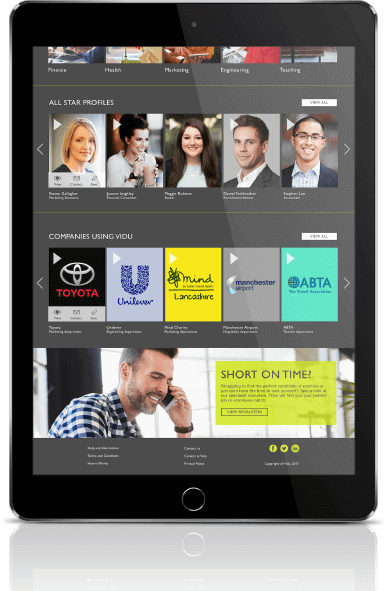 For the purpose of the Data Protection Act 1998 (the Act), the data controller is Vidu Video Recruitment Limited of Suite 314, Copthall Bridge House, Station Bridge, Harrogate, HG1 1SP, company registration number 11436626. ICO Certification Number – ZA444663. Information you give us. 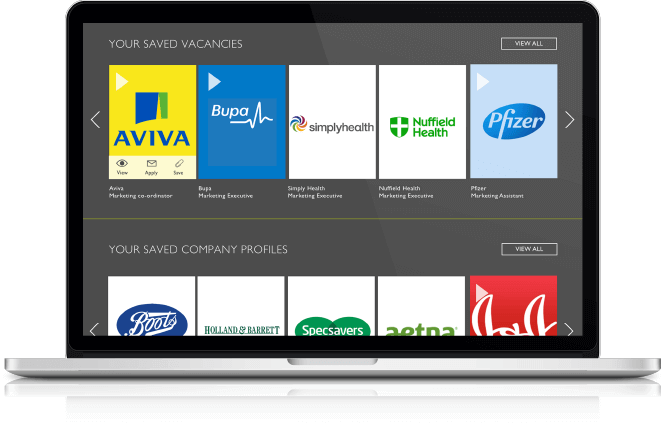 This is information about you that you give us by filling in forms on our site www.viduvideorecruitment.co.uk (our site) or by corresponding with us. It includes information you provide when you register to use our site, subscribe to our service, upload content and when you report a problem with our site. The information you give us may include your name, address, e-mail address and phone number, personal description, photograph, and video. information about your visit, including the full Uniform Resource Locators (URL), clickstream to, through and from our site (including date and time), vacancies you viewed or searched for’ page response times, download errors, length of visits to certain pages, page interaction information (such as scrolling, clicks, and mouse-overs), methods used to browse away from the page. 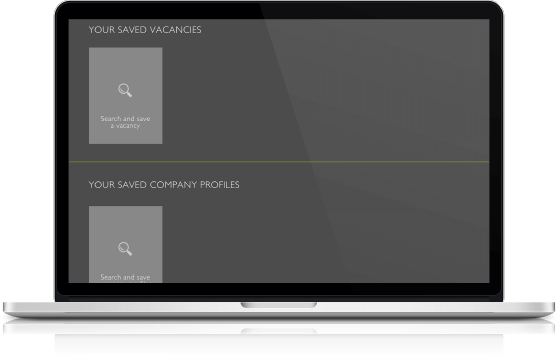 Selected third parties including potential employers we may have suitable roles for you with. You have the right to ask us not to process your personal data for marketing purposes. We will usually inform you (before collecting your data) if we intend to use your data for such purposes or if we intend to disclose your information to any third party for such purposes. You can exercise your right to prevent such processing by checking certain boxes on the forms we use to collect your data. You can also exercise the right at any time by contacting us at contactus@viduvideorecruitment.co.uk. Our site may, from time to time, contain links to and from the websites. If you follow a link to any of these websites, please note that these websites have their own privacy policies and that we do not accept any responsibility or liability for these policies. Please check these policies before you submit any personal data to these websites.